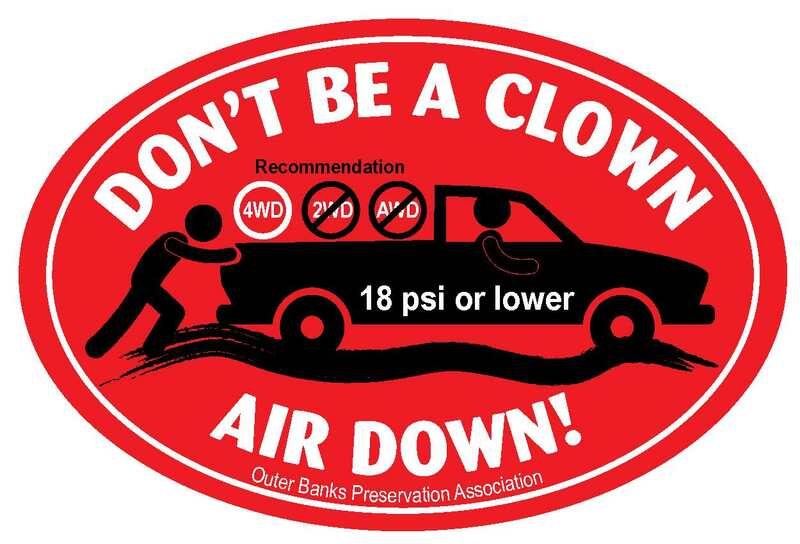 Don't Be A Clown, Air Down! 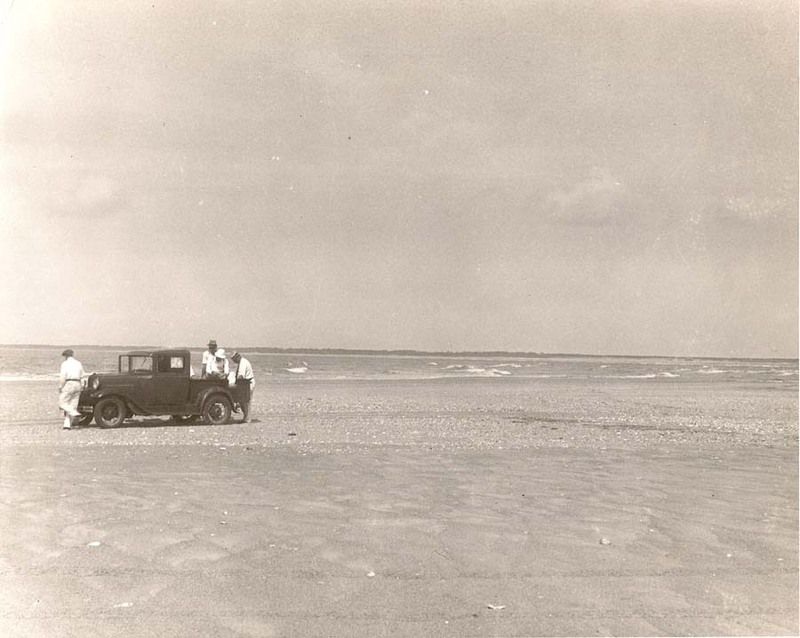 OBPA has always been an advocate of beach access and we continue to fight to improve same. Of course part of access is the shared responsibility of taking care of the resource something that we have always advocated and continue to do. 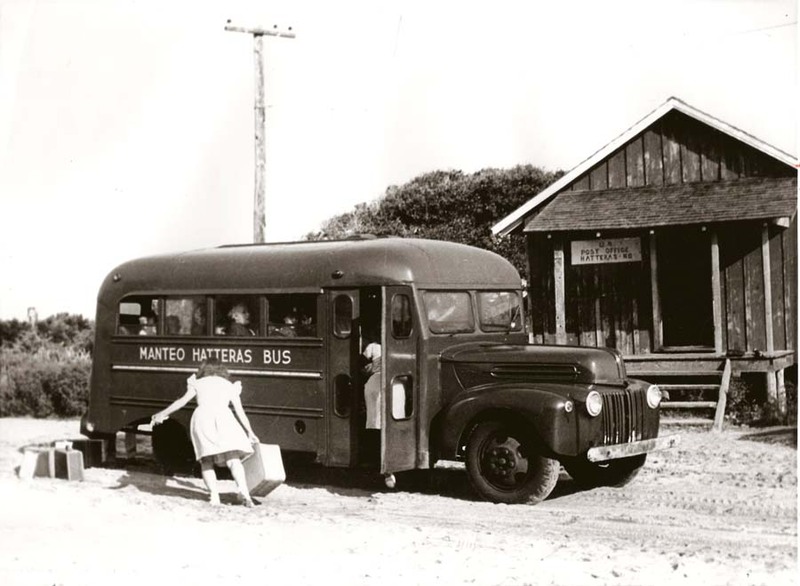 It's just as important today as it was during the "dark times" to educate visitors about how important Cape Hatteras National Seashore Recreational Area is for all that make it part of their lives. This of course includes the human an non-human residents as well. Part of our work in the last year and change has been related to cooperative work with NPS reminding those that utilize the resource to do so with a mind of care. 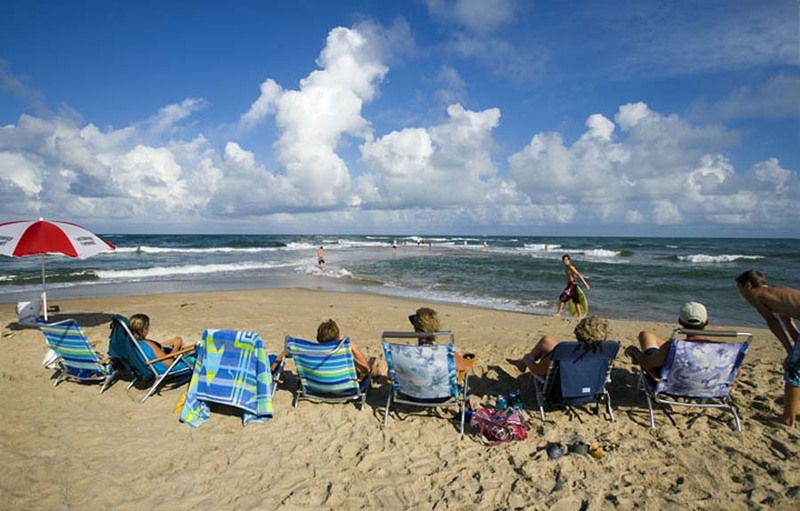 Last summer OBPA began an effort to remind people to keep the beach spotless with the introduction of the "Pack it in-Pack it out" program which has been a great success. 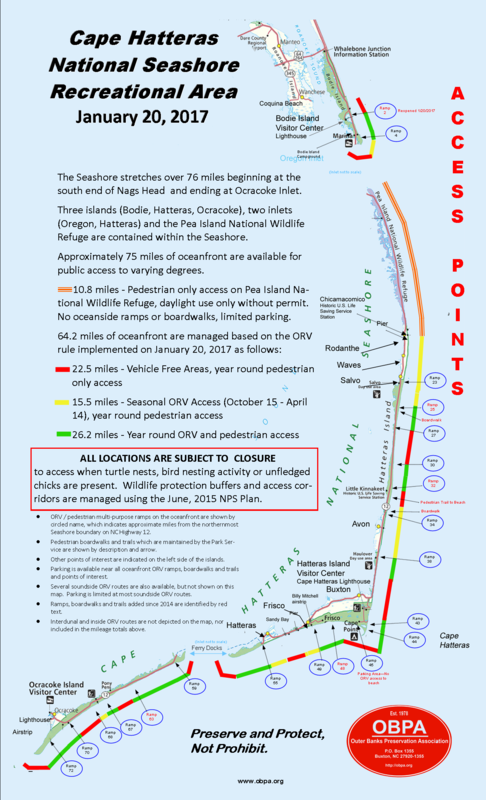 We now introduce another public service reminder which I'm sure many of you can understand and will hopefully help resolve, in part, a long standing issue on the Seashore. "Don't be a Clown-Air Down"
Every section of the beach in the Seashore is different, different texture and grain size when it comes to the sand. Many areas are predictable, some vary by season,all require care and forethought. So without further ado, we present the sticker that will be available free in various locations within the Seashore. You never know, mayhaps someone will ask you what it means and you can help them from blocking access for the folks behind them.